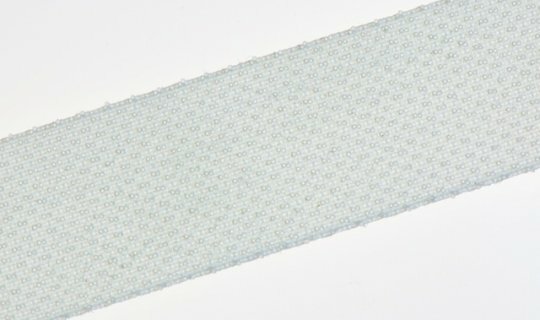 VELCRO® brand product standard 50mm width sew on hook tape in white supplied in 25m reels. Used in 90% of all applications this VELCRO® brand HOOK 88 is the standard heavy duty hook comprising over 400 woven nylon hooks per square inch with 8 millimeter diameters designed to match LOOP 1000 VELCRO® Brand products. 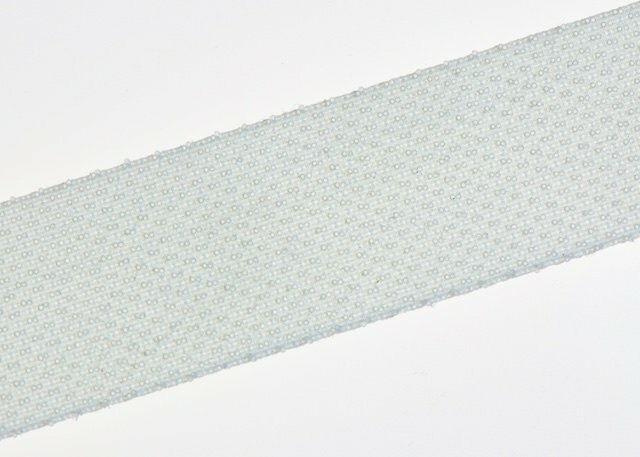 This sew on tape is white; Black is also available from stock or we can supply other colours by request. From raw materials to finished goods, VELCRO® brand is the name that manufacturers and customers trust for reliability and innovation.